The perfect introduction to seasons and weather for young children. It's winter. It's cold! The squirrels are digging up acorns to eat. But what will they eat in the spring when the acorns are gone? 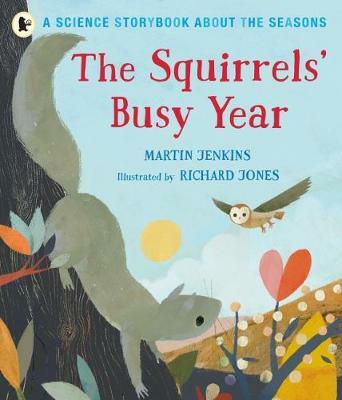 This beautiful picture book is the perfect introduction to the seasons and how the weather changes throughout the year. The second book in the new Science Storybook series from Walker Books, illustrated by up-and-coming talent Richard Jones and written by the award-winning author Martin Jenkins.